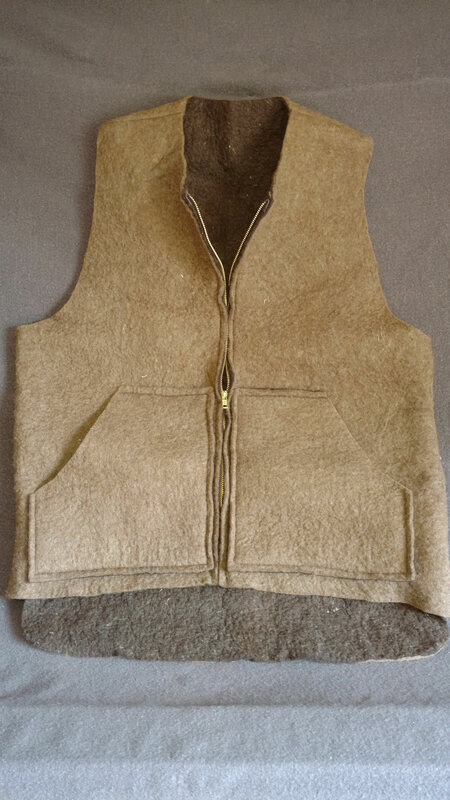 We have one of our Wool Felt Vests instock and ready to ship. Size Large. PM me with any questions.